- The licenses to allow live music shows and stand-up comedies in restaurants and cafes across the Kingdom of Saudi Arabia. 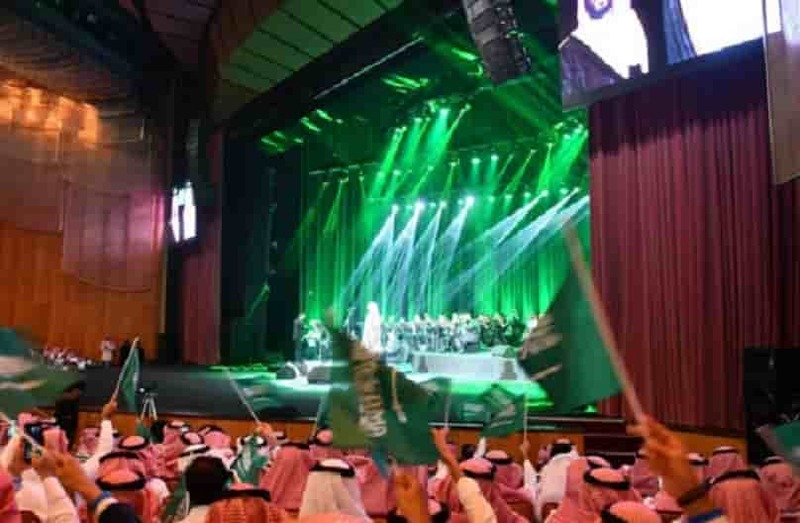 - The change is to come with so many job opportunities for Saudi nationals in all areas of entertainment sector, specifically it will support Saudi talent to move forward. - The music course may turned into academic course in the near future, depending on its success and outcome.